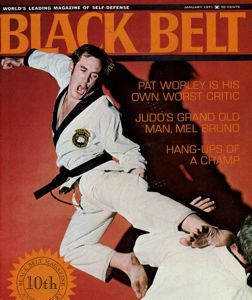 Pat Worley, the Texan is a 9th degree Black Belt and was Jhoon Rhee’s National grand champion in 1970, a title that was held by Joe Lewis for four years. 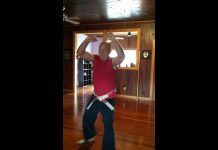 Pat Worley has always been driven to self improvement and it was this drive and his fortitude that made him one of the best at karate. Worley was rated in the national top ten for fighting from 1970 through 1975 and he was a two time National Champion and the number one contender for the World Middleweight title from 1974 to 1977. Pat Worley played football in high school, but took up karate in 1967 under Chuck Loven and even though he considered himself only an average karate student, it took him only two years to earn his black belt and only one more year of tournament competition to get him into the national karate spotlight. He says it was very hard work, but it was his instructor, Chuck Loven, who harnessed Worley’s enthusiasm and made Karate into Worley’s passion. For Worley, karate was more than just fighting, it encompassed physical fitness, self confidence, philosophy and taught respect for others. Pat’s originally competition took place in Texas where points were scored usually on the 4th or 5th technique in combinatons. 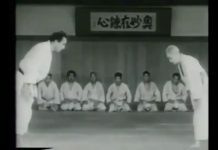 When he began competeing in the east, judges scored on the 1st or 2nd technique before the refree broke them up. This meant that Pat had to change his fighting style. While a top notch competitor, Worley attributed his techniques to his instructor, Chuck Loven, to Pat Burleson, another tough Texas competitior and to Jhoon Rhee. 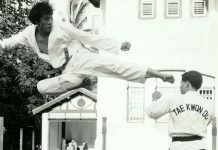 Pat and his older brother John both taught at the Jhoon Rhee Institute of Tae-Kwon-Do in Washington D.C. in the 1970s. Currently Pat has joined forces with Gordon Franks and they operate several schools with an active enrollment of over 3000 students. Pat Worley has been feature in articles in Karate Illustrated Magazine, Professional Karate Magazine, Sport Karate Magazine, Official Karate Magazine and the Minnesota Business Journal and he is listed in the History of the Martial Arts, and Who’s Who in American Martial Arts. Karate Championships is a company that promotes the Minnesota State Karate Championships and other Martial Arts events. Karate Championships has been promoting the MN State Tournament since 1974. With over 800 competitors regularly attending the event, it is one of the largest karate tournaments in the country. USA Karate, Inc. owns and operates several Martial Arts Schools in the Minneapolis-St. Paul metro. NCKA is an organization that sets rules and regulations for karate tournaments in the upper Midwest. 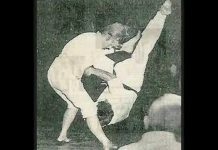 Grand Master Pat Worley began his martial arts training under Grand Master Pat Burleson in Ft. Worth, TX in 1967. 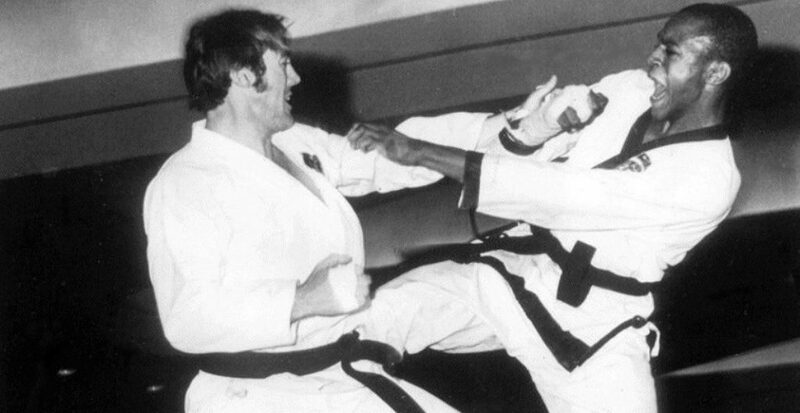 In 1969, he earned his Black Belt under the instruction of Master Chuck Loven. 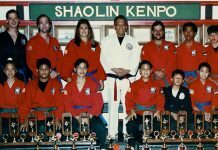 His Black Belt review panel included well known Martial Artists such as Grand Master Chuck Norris and the father of Texas Karate, Grand Master Allen Steen. 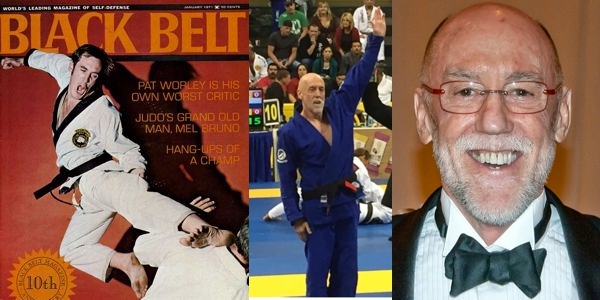 As stated in “The Official History of Karate in America”, by Al Weiss, “Pat Worley has claimed some of karate’s most coveted titles. Among these are the “Nationals” in Washington, D.C. and the “US Open” in Dallas, TX. GM Worley, who was rated in the national top ten for fighting from 1970 through 1975, was the number one contender for the Professional Karate Association World Middle-Weight title from 1974 to 1977. In 1977, he challenged Bill Wallace for the PKA full contact karate World Middle-Weight title in a fight that was nationally televised. In April 2009, GM Worley was inducted into the Tae Kwon-Do Hall of Fame. In October 2010, he was inducted into the Diamond Nationals Hall of Fame. As a firm believer in the Martial Arts, he has continued to expand his skills by training in Brazilian Jiu-Jitsu. And, at the age of 62, he competed and placed 3rd in his division at the Pan Am BJJ tournament in California in 2011. He was a consultant on the design of Jhoon Rhee’s Safety Gear and was the first person to wear the pads in competition. Feature articles in Karate Illustrated Magazine, Professional Karate Magazine, Sport Karate Magazine, Official Karate Magazine, and Minnesota Business Journal. He is listed in the History of Martial Arts, and Who’s Who in American Martial Arts. As an expert in Martial Arts, he has written articles for several Martial Arts magazines. 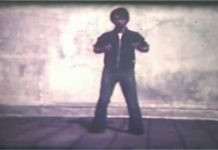 Wrote and Performed in a karate instructional video that was nationally distributed in Target stores.